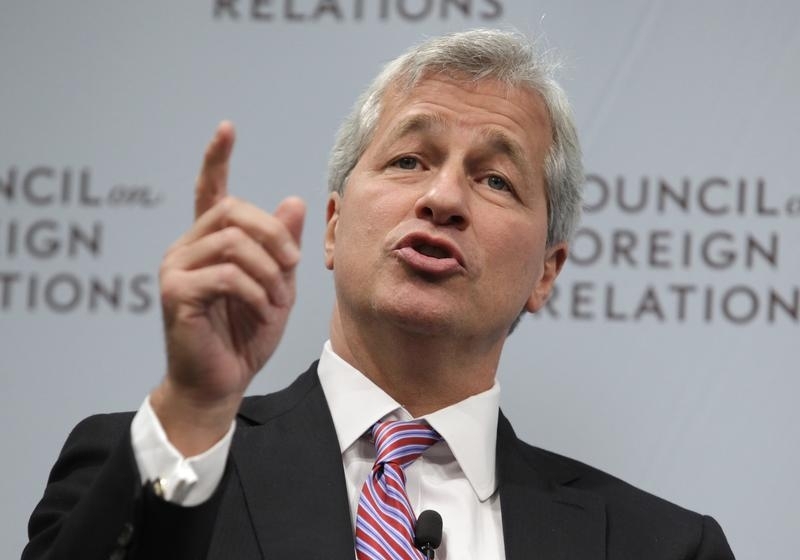 The JPMorgan boss once argued investors who rely on proxy advisory firms for shareholder votes are “lazy.” Selling one of them just bagged Vestar a threefold return. New private-equity owner Genstar needs client demand for climate-related advice to skyrocket to match that. JPMorgan Chase & Co CEO Jamie Dimon speaks about the state of the global economy at a forum hosted by the Council on Foreign Relations (CFR) in Washington October 10, 2012. Proxy advisory firm Institutional Shareholder Services is being acquired by private-equity firm Genstar Capital for an enterprise value of $720 million, the companies said on Sept. 7. Current ISS management is also taking an ownership stake. ISS has some $350 million of debt. Current owner Vestar Capital, also a private-equity firm, had bought ISS for $364 million in March 2014 from MSCI. It had acquired the company as part of its 2010 takeover of RiskMetric, which in turn had bought ISS in 2007.